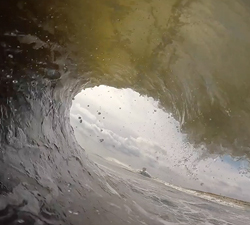 Some tasty chocolate pits with New Jersey rider John Mangini, shot at his local and a secret spot. 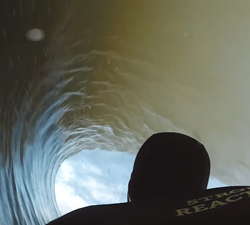 Luis “Porkito” Pereira scoring some all time chocolate barrels somewhere in Portugal. From Officina Skateboard. A two part clip featuring action from Reunion and Java during 2016. Production by Légende Photographie. 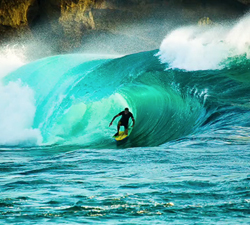 Gibson brothers with footage from a recent trip to the South Pacific and having fun at home on the East Coast of Aus. A portrait of Davo Fever through images from recents trips (around Brittany and South West France, Sumbawa and Cook islands). 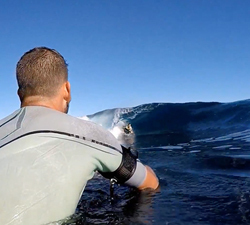 A few fun sized crystal clear slabs to wet your appitite, shot on GoPro on the north coast of Tenerife. A short clip from Ecuador, featuring the riders and waves of Murciélago, San Mateo, San Lorenzo and San Jose. From YMFILMS.